When I first announced that I will be creating a special issue for Good Smile Company’s Nendoroid 10th Anniversary, I was overwhelmed by the amount of feedback from the figure photography community. I received a LOT of nendoroid photography submissions from figure photographers around the world and all of them are lovely! 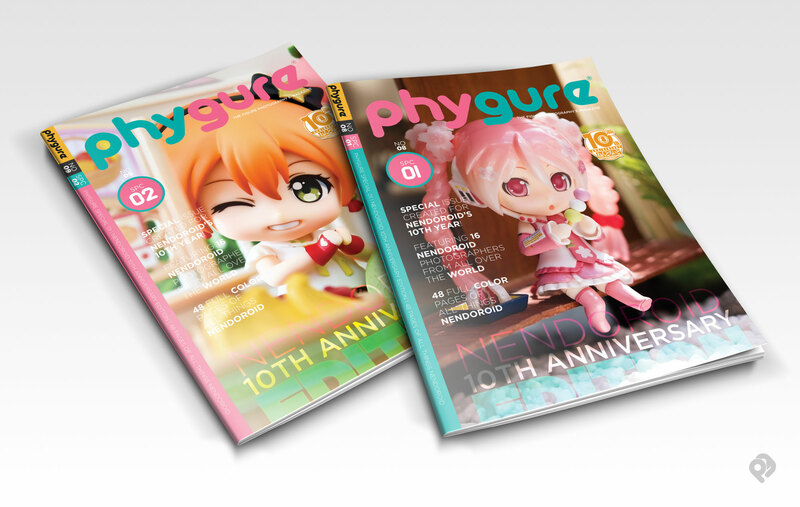 I was originally planning to select 16 of the best submissions and compile them into one special magazine, but I realized this special issue is not about selecting the best work but a “love letter” to GSC to let them know how we love their products and how it encourages creativity in the form of figure photography. So I’ve decided to release 2 issues simultaneously back to back and feature as many nendoroid photographers as I can 😛 Yep, it’s more work on my end but I’m sure it will be worth it! 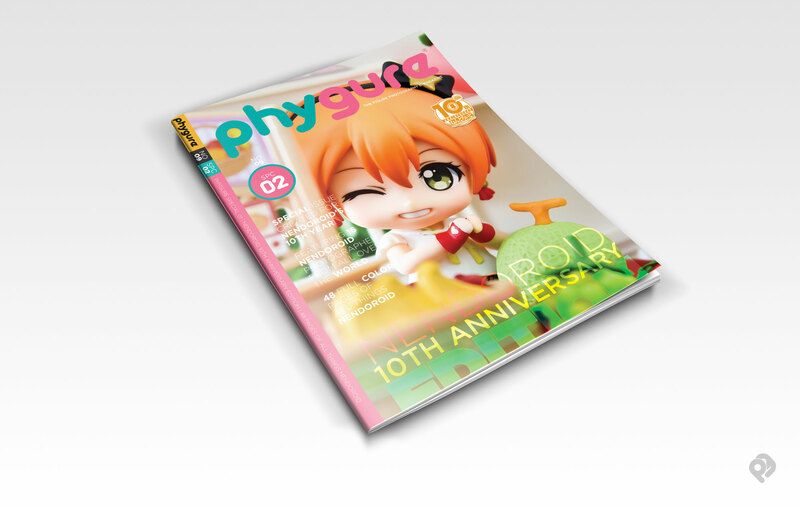 This 2 special issues will be numbered No.8 and No.9 in Phygure’s release count making the next official issue (Phygure® Issue 5) our 10th release (woah we have 10 issues already 0_0). Again, Phygure® won’t be possible without the support of you guys! Thank you very much! This 2 issues will be available on Apple iBooks, iTunes, and Kobo Books Store soon! Stay tuned for announcements!